Featured performers: Jeremy Bannon-Neches, Megan Brian, James Graham, Katharine Hawthorne, Evan Johnson, Tegan Schwab. ridetherhythm was developed with support from ODC Theater’s Theater Unplugged program, the Converge series at Yerba Buena Center for the Arts, and Shotgun Players. 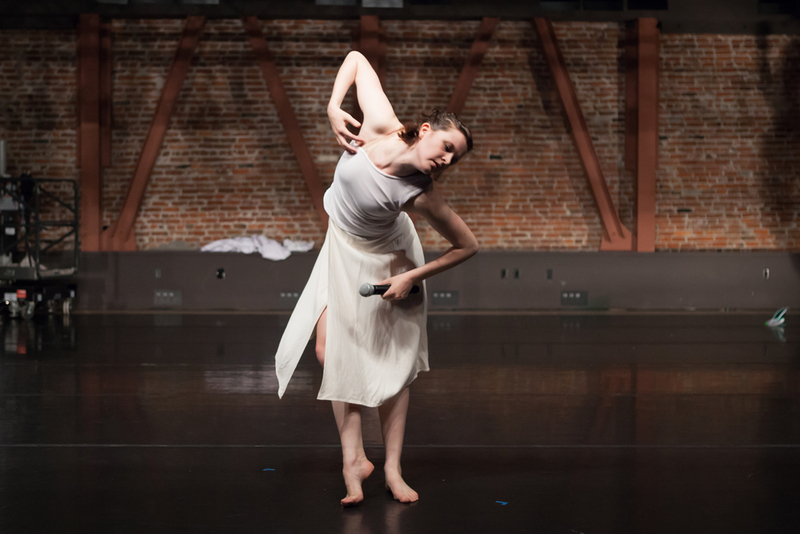 "[T]ransparent [dances] because of the clarity and intensity that these fabulous dancers brought to their tasks. Their presence burnt itself into your retina and your soul…..ridetherhythm approached pure music in the way fractured language rose into a chorus to retreat again into individual voices… It’s rare that dancers become truly expert at delivering words and movement; Mohr’s troupe was first-rate in both."